This easy chocolate truffles recipe is packed full of silky chocolate, protein, and sweet flavor. 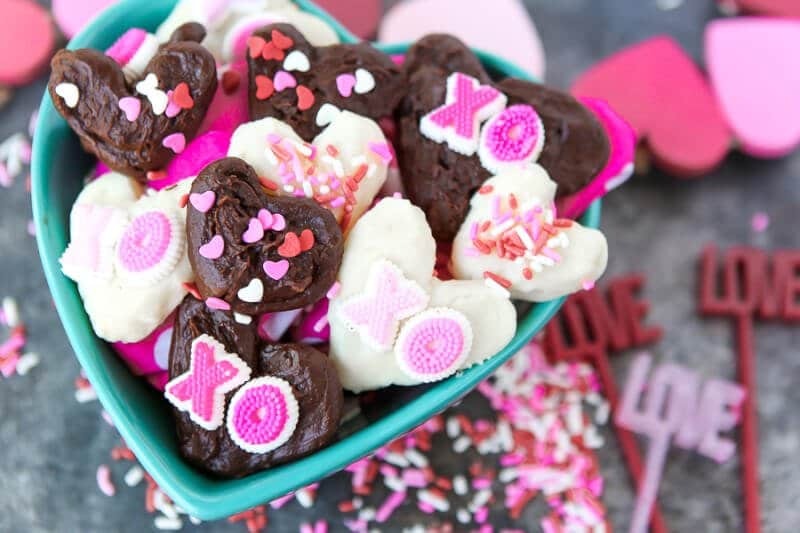 They’re simple to make and one of the best desserts to make for Valentine’s Day or any other time you’re craving chocolate! Definitely a truffle chocolate recipe you’re going to want to keep. 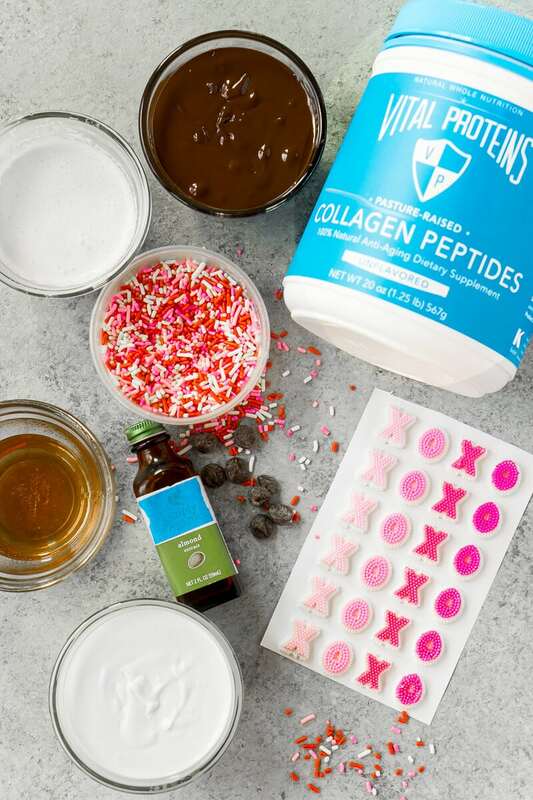 With Valentine’s Day coming up soon, I thought it’d be fun to make a healthier version of one of my favorite desserts – chocolate truffles. I made these chocolate almond truffles a few years back and knew it was time for another round of truffles at our house. 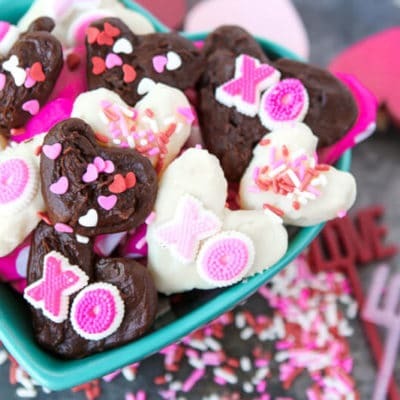 I love chocolate truffles and thought they’d be the perfect treat to make for Valentine’s Day this year. I also love sneaking protein into sweet things so my son (and me) get the protein we both need. This chocolate truffle recipe is full of protein, but you’d never know it by how good they taste. 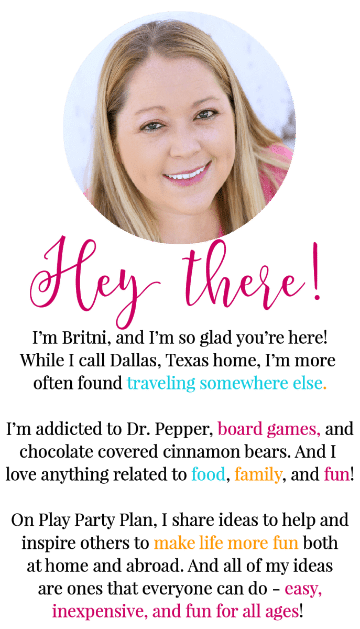 They’re really the best chocolate truffles I personally have ever made, even without any added sugar! If you’re wondering how to make chocolate truffles, it’s simple. 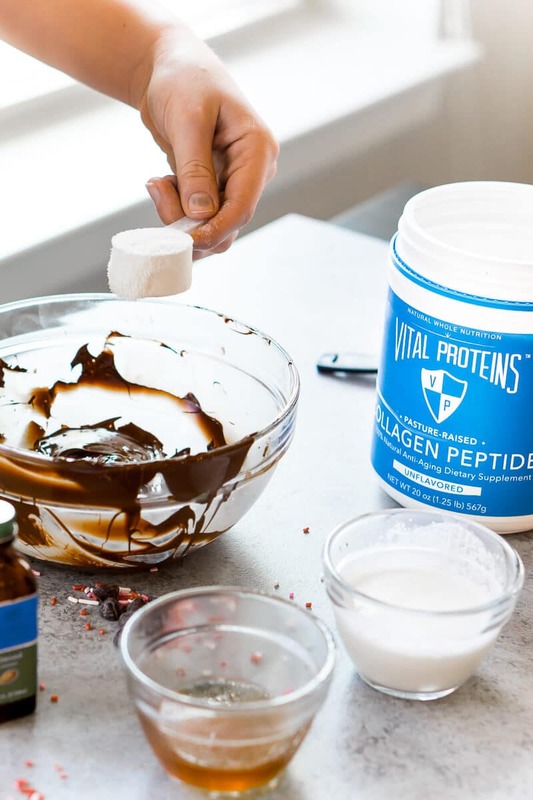 All I did was melt some chocolate in the microwave until it was cool then added all of the other ingredients, including Vital Proteins Collagen Peptides, directly to the chocolate. 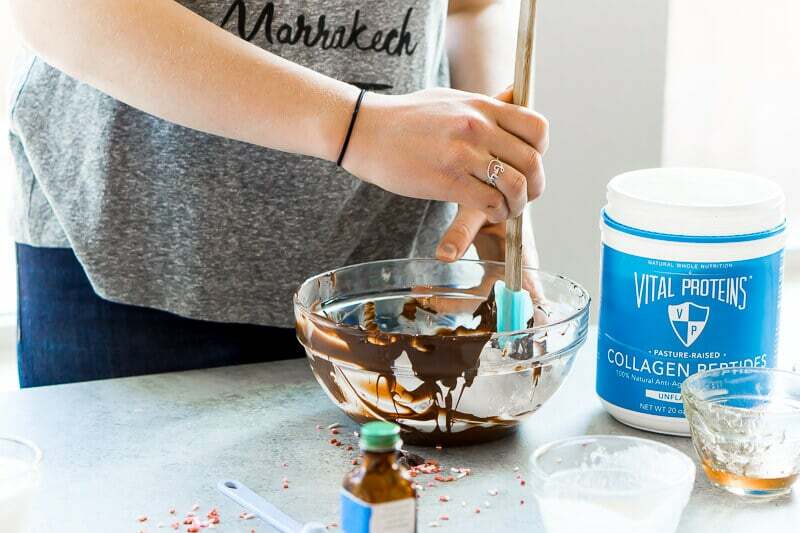 I love using Vital Proteins Collagen Peptides because they’re odorless and flavorless, like I said – you’d never know the protein was even there if I didn’t tell you. 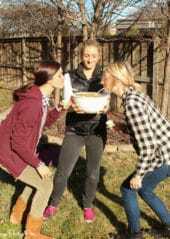 Once you’ve mixed all the ingredients well, put them in a refrigerator and let the mixture harden for just a few minutes, but not too long or else you won’t be able to pipe them. 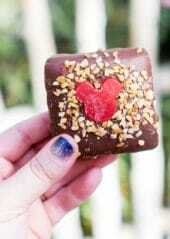 Since I am making these for Valentine’s Day, I decided to make them into hearts rather than the standard ball truffles. 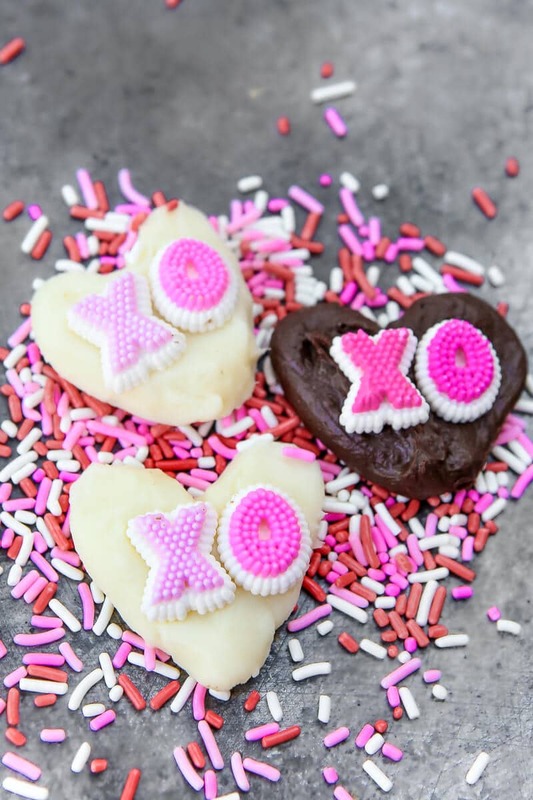 To make the hearts, I drew hearts with a permanent marker on one side of a piece of parchment paper and then piped the truffle filling into the heart shapes. They don’t pipe perfectly so once they’re piped, just mold them slightly into a good heart shape with your hands. 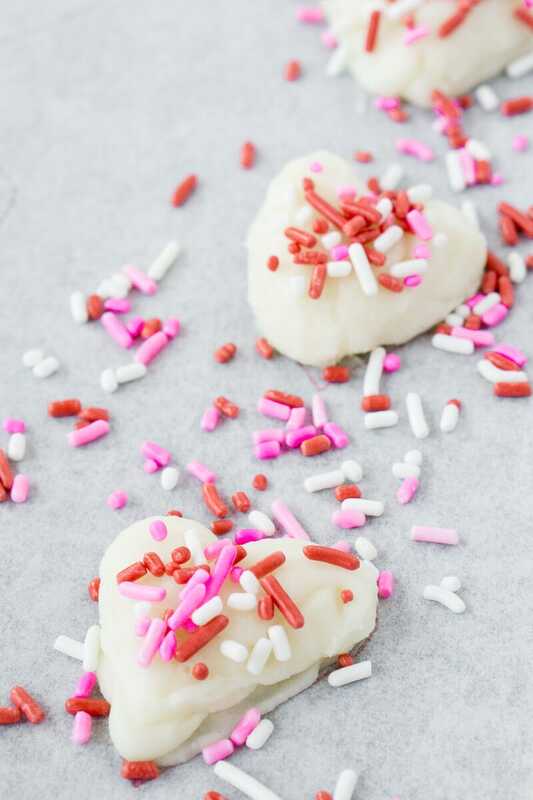 Once you’ve got all of your hearts perfectly molded, sprinkle with Valentine’s Day candies or sprinkles then refrigerate until hardened for a yummy Valentine’s Day dessert. Easy. 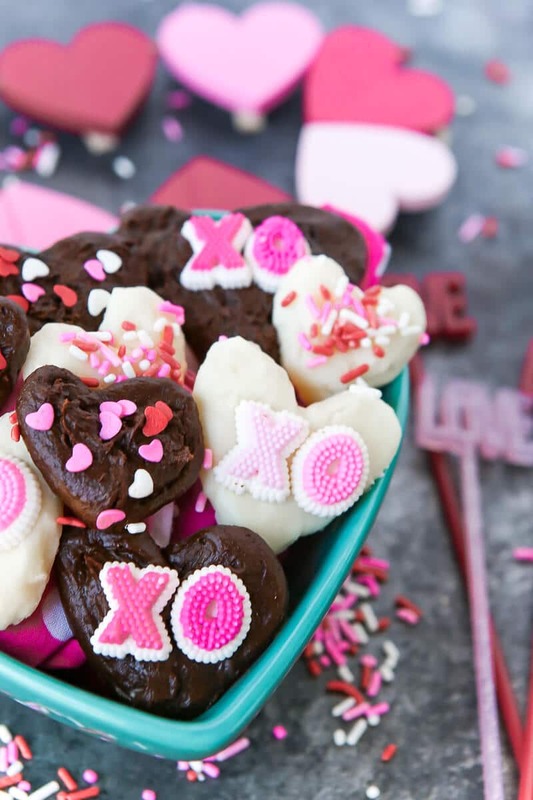 Easy chocolate truffles recipe that makes the perfect sweet treat! They're protein packed, simple to make, and delicious. Microwave chocolate chips on low heat for 1 minute and stir. If completely melted, remove from microwave. If not, continue to microwave on low heat in increments of 30 seconds until completely melted. Cool mixture slightly then add all other ingredients to chocolate and stir until mixed thoroughly. 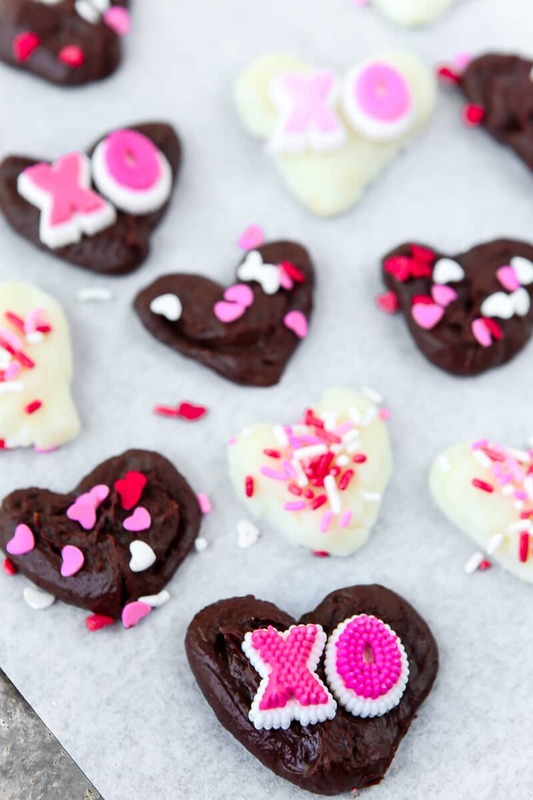 Pour chocolate mixture into piping bag or plastic bag (fitted with a tip) and place in fridge for about 5 minutes to set. 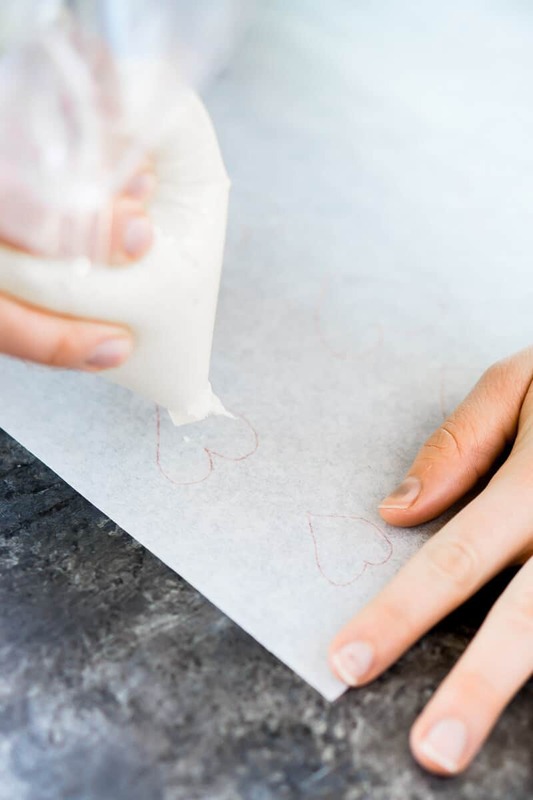 While mixture is setting, draw 16 hearts on parchment paper. 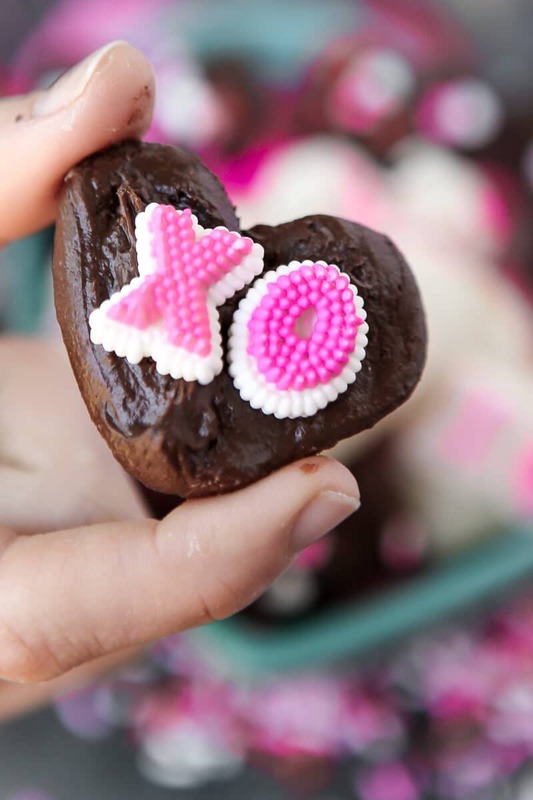 Pipe chocolate mixture onto heart shapes, use hands to smooth out and finish off heart shapes. Top with sprinkles, candies, etc. 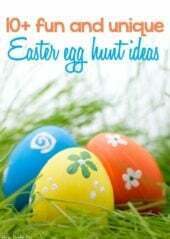 Place in refrigerator and allow to harden completely. These are absolutely beautiful and mouth-watering!